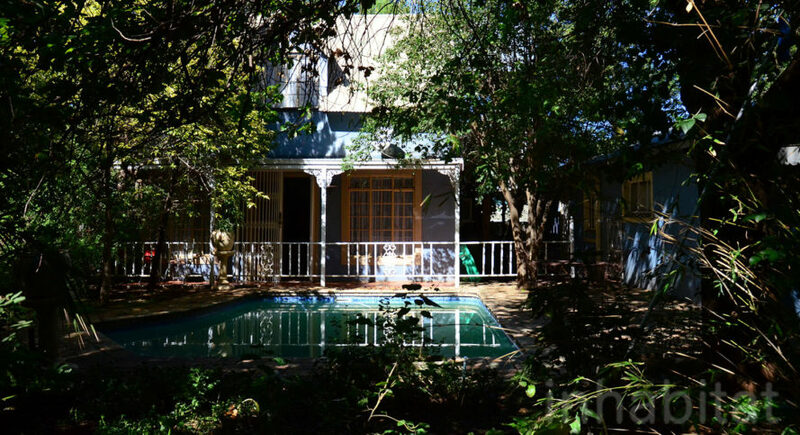 Celeste van der Westhuizen now runs the hotel with her brother in Bloemfontein’s Westdene neighborhood. She bought it from the original owner, Jake Uys, who was also chairman of the now defunct Tolkien Society called Haradrim. 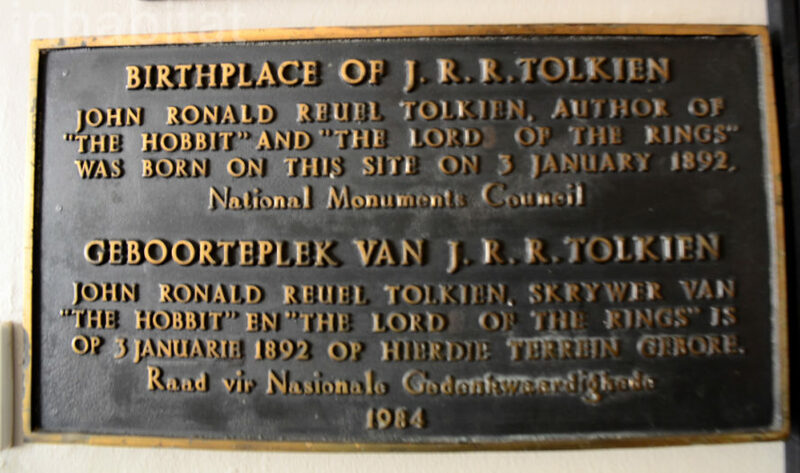 Founded in 2000, the group was specifically designed for Afrikaans-speaking fans of Tolkien and helped to unearth and preserve some of the family’s heritage, including Arthur Tolkien’s tombstone in the nearby cemetery. 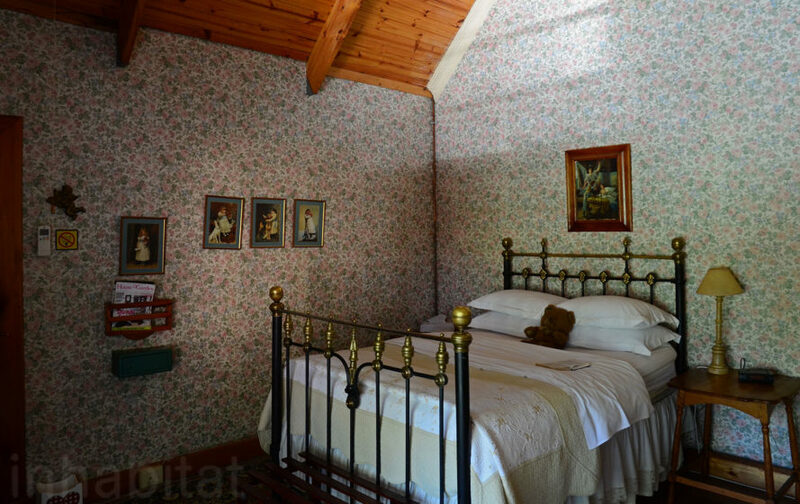 For afficionados of modern design, the B&B might be a bit disappointing – mostly because the furnishings and decor are slightly antiquated. But for Tolkien fans, it will hold a special allure given the surprising historical context. Celeste says scores of fans visited during the World Cup a few years ago, some of them claiming to hear Tolkien’s footsteps as they walked along the pathways. A kind and generous host who serves up a delicious hot breakfast and coffee in a press, Celeste says they have deliberately avoided modernizing the place in order to honor its original purpose. She also encourages overgrowth in the garden, where it really is possible to slip from reality into Tolkien’s multifaceted worlds. Perhaps no part of the boutique hotel is more evocative of Frodo and Sam’s antics than the bar, a dark and musky space arranged around a polished tree trunk. 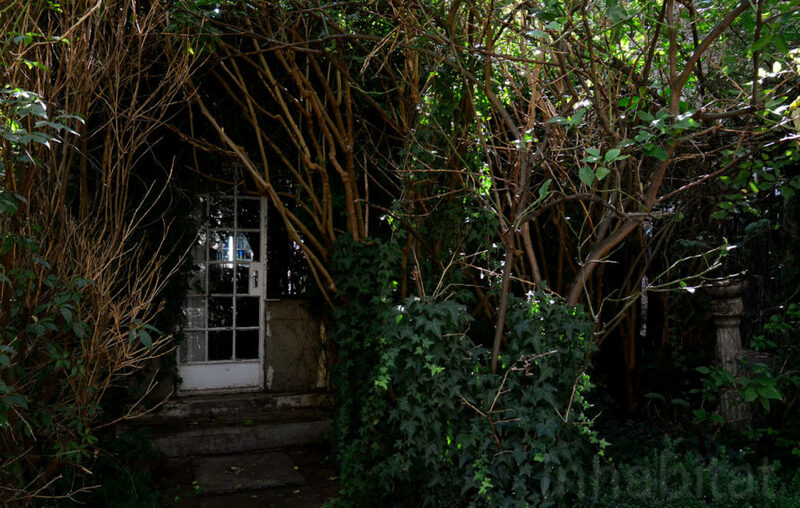 The entrance from the garden is completely covered with vines, the door barely visible, and the sounds of town imperceptible on the inside. A plaque in the dining area confirms that in 1892, J.R.R. Tolkien was born in Bloemfontein. He was there for just three years, and his father died of rheumatic fever after his mother took him and his brother to England. 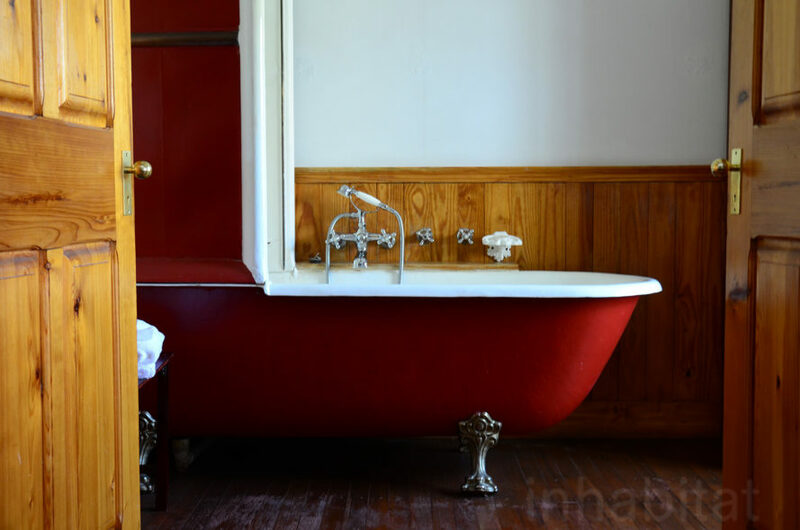 The boutique hotel itself, which was once awarded Best Guesthouse in SA, has such gems as claw tubs and solid farmhouse furnishings scattered throughout, along with a small library nook I found particularly appealing. It’s a great place for an artist or writer to retreat – consider a visit if you can.